To monitor, control and supervise the process of individual production unit. Inspection, QC report analysis, plant parameter analysis and DCS operation. Ensure controlling level of all types of process parameters (flow, level, temperature, pressure, pH etc) as per SOP of respective areas. To prepare daily and monthly production and chemical consumption report of whole plant. To report department head and participate in any kind of job assignment by management. only males are allowed to apply for this job. 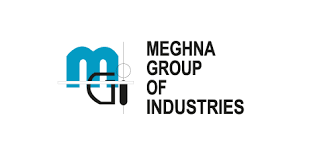 Company Name: Meghna Group of Industries.